Looking at the news I am reminded that the UK is having a really rough time with the weather at the moment. 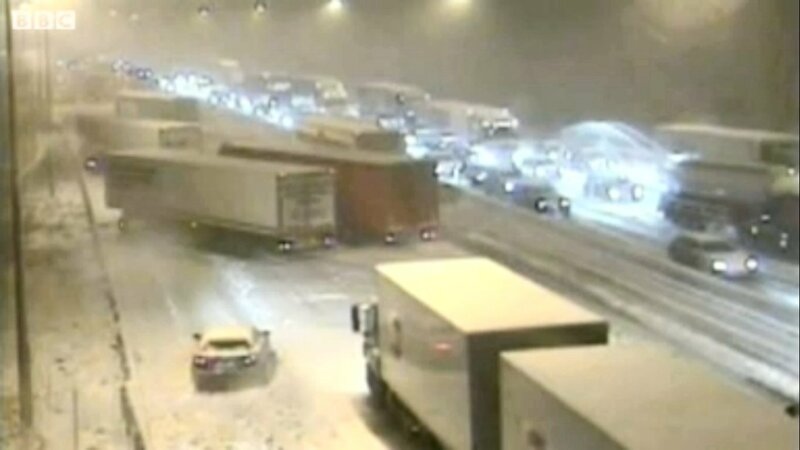 Over the past week we have seen thousands of schools forced to close and on Friday night hundreds of motorists were trapped for up to 10 hours on the M6 (a major motorway). Now for my American readers may I remind you that the whole of England can comfortably fit into Michigan or Wyoming or Oregon. It is a small country and virtually the entire country has been snowbound. Not only England but we have had serious problems in Scotland and Wales as well. Marilyn (my wife) and I are thanking God! 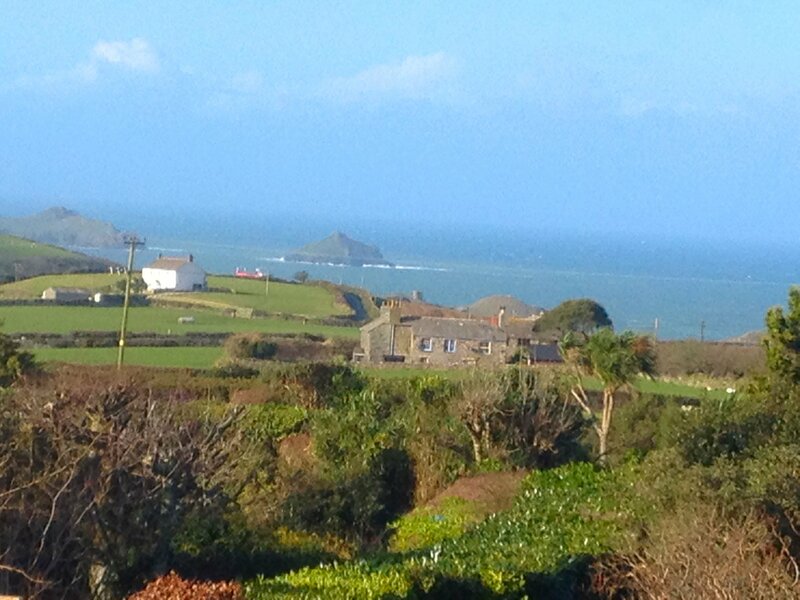 A couple of days before the snow arrived we went off to do a house sit in North Cornwall, England. 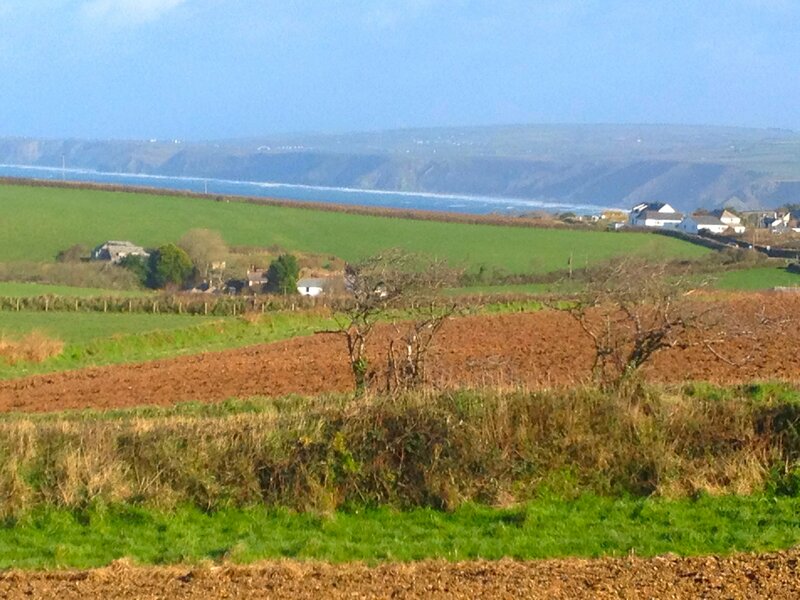 We are staying in a fabulous big place (rent-free) with wonderful grounds and glorious views. We have not seen a single snow flake. Here are a couple of pictures that I took this morning. Blue sky and beautiful views. OK I admit we have had some rain and wind but so what. As many of you will know Marilyn has not been at all well for the past few years and she really does not cope with the cold. So God providing this lovely house sit, in the sun, while the rest of the UK is covered in snow is, in my opinion, a demonstration of His love. Am I saying that because we are Christians we never have problems? NO! That is not what I am saying. We have problems. We have difficulties and we struggle at times just like everyone else. All I am saying is that our Father knows and loves us. Those of you who have been following this blog will know that we are living in rented accommodation and that the house has now been sold. As a result we need to find somewhere to live from the end of March. Not easy. (Long story if you are interested see http://wp.me/p4h5g-fG ) but again we are trusting that God knows and I look forward to telling you how He has worked it out. I can’t tell you yet because at this moment I have no idea. I am still waiting for Him to provide suitable accommodation for us. Anyway all I wanted to do today was share how God has again blessed us and looked after us through the atrocious weather. Christian House Sitters has blessed hundreds from all over the world and this time God used it to bless Marilyn and I. Posted in Christian, Christianity, Faith, House Sitting, Patience, Vacation and tagged Christian, Christian House Sitters, Cornwall, england, God, House sitting, Oregon, United States, wales, Wyoming. Bookmark the permalink. The road sign in the picture is, to my mind, a classic. 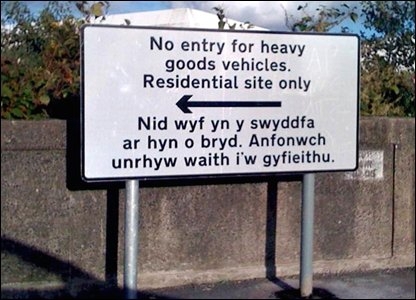 In Wales all road signs must be in both English and Welsh so when officials were putting up a new road sign they emailed the details to the official translation service, they thought the reply was what they needed, and the sign was painted and put up. Unfortunately, the e-mail response to Swansea council actually said in Welsh: “I am not in the office at the moment. Send any work to be translated”. Good intentions and officials who thought that they had done a good job but sadly a sign that carried absolutely the wrong message to the Welsh drivers. Working as we do in the area of House Sitting we realise just how easily people can misunderstand a message. As a result at Christian House Sitters we try our best to build in a lot of safety nets so that nobody is either misled or confused. All our home owners are asked a lot of specific questions about the house for which they want a sitter. Questions ranging from the number of available bedrooms down to the kitchen appliances and the availability of TV, phone line and internet access. We also ask owners to supply a picture of the house. 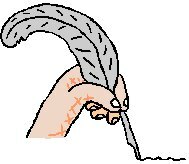 We also encourage both owners and sitters to have everything put down in writing before they house sit is agreed. (We even provide a draft template to make this easy). In our experience these steps lead to much greater clarity for the potential sitters. Sitters know what is being offered and what will be expected from them before they agree to take on the house sit. Being clear before finalising a house sit means that both parties feel secure, happy and benefit from the arrangement. The Sitters enjoy their rent-free vacation without any nasty surprises and the Owners have their home and pets looked after free of charge by happy sitters. If you are interested in having someone look after your home and pets while you are away please register as an owner. Remember it will not cost you anything. Full details are on our website or if you have questions you can contact me. 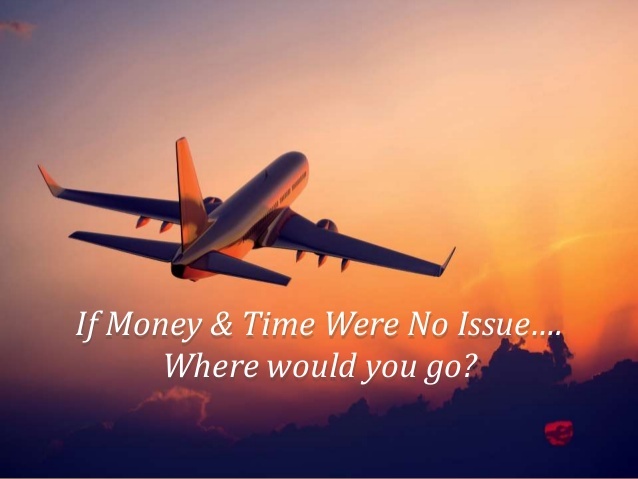 Posted in Christian, Holiday, House Sitting, pets, Travel, Vacation and tagged Christian, House sitting, Housesitting, Pet sitting, Pets, rent free, Vacation, wales. Bookmark the permalink. We all love receiving positive comments. Since we started Christian House Sitters we have been thrilled to receive loads of emails from both home owners and sitters. 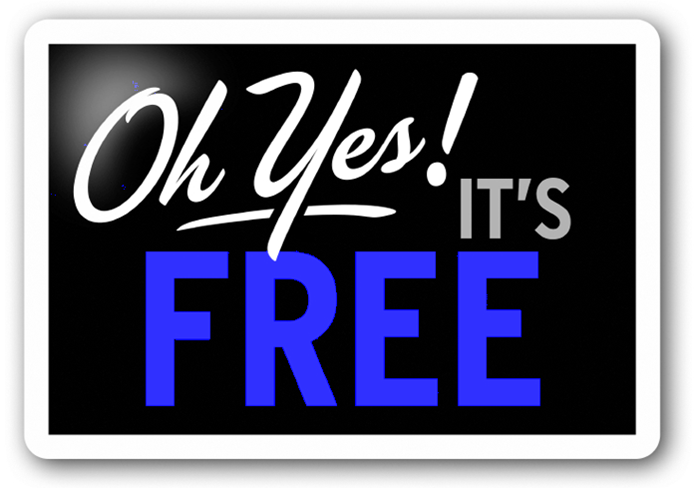 I am reproducing a few below to help potential house sitters know how it worked out for others. Our first time with CHS was a great success and we’ll be in touch again for sure. God bless and thanks for your help. We are now on our 6th Housesit! We certainly have been spreading the word about your wonderful site and continue to do so….its a marvellous service you provide…thank you. We had a wonderful time house sitting in France, and had the pleasure of meeting the house owners before they left on their trip. It made the trip very special, to meet such nice people, and we found the whole area of France to be very friendly and interesting. The house we were in was beautiful, and we thoroughly enjoyed looking after it and the garden and watching the veg. we were watering grow! I cannot recommend this site highly enough, and we are now in our second year of house-sitting, with more sits this year to look forward to. I love going to other churches, and feeling part of the community where possible. God bless all involved in this project. Thank you Ray & Marilyn for your website. During our 1st year as members, we have had 6 1/2 months of house-sits – Monmouth (Wales) St Antonin Noble Val (France) and Highfields (Aust). Each of the homes we sat were unique and special times for us. We have enjoyed our 12 months travelling since selling our home and we look forward to settling down again when our new home is completed. Next time we can make our home available for sitters! Our christian housesitters were absolutely wonderful. Our little old poodle took about three days to warm up to us after four and half months of spoiling! ___ and ___ found a local home group and church and are now building in our area! The neighbours became friends and they shared food, papers, citrus fruit and watched a football match together! The house was spotless, the fridge full of food which helps when you are jet lagged after a 37 hour journey. The linen cupboard was neater than when I left! We had regular email contact and everything regarding the dog and the use of our cars to give them a run was recorded. We were truly blessed! Had a wonderful time at a beautiful home. So pleased to have located such a creative and practical concept. Do trust that an increasing number of folk will use it. I found the whole procedure worked well with excellent communication from the folk whose home I visited. Thanks for all the work your are investing in this project. Just a note to thank you for your helpful website. It was wonderful to be able to plan a holiday to the other side of the world from home and to see God’s hand in fitting it all together. We obtained the places to go through your website. Our first place at the end of June was in Exeter where we bought a car. We loved that part of the UK and maybe started off with the best first. We then went across to Brittany to a rural village near Auray. The folk there are coming to our place in Auckland in February. Driving on the other side of the road was a bit scarey at first and not knowing any French also was a challenge, but it was a great adventure and much fun. After that we left the car at East Preston and caught the train to London where we rented a flat for three weeks. ( We did try to get a sit or swap but none was available so we advertised on Gumtree and found this Christian Kenyan lady who was going back to Kenya for the exact time we needed a place in London) With the high cost of transport as well, London was the most expensive part, but well worth the time there. Back at East Preston we picked up the car and had three weeks at a house there. We had hoped to get to see you while we were nearby but didn’t manage to find the time. Our last sit was in Cleveleys and we made good friends with the lady there, having met her earlier while we were in London and then kept in touch while she did her house sit in Wales. From there we visited missionary friends in Glasgow for a few days and had various trips around, and also to the Lake District, although six weeks was a bit long in one place especially as winter was coming on. Finally we stayed two days in Manchester with missionary friends who work amongst the Arabic speaking immigrants there. We had been wondering how we would sell the car at the end of our trip but when we found out they had no car we offered it to them and they gladly accepted it. Back home in New Zealand now we are coming into our third summer this year but already talking about where we can go next! Anyway, thanks again for your website; without it our trip of a lifetime wouldn’t have been possible. Blessings on you. We have just returned from our first house-sit, which was exactly where I have been longing to re-visit for years-in Wales. It was wonderful, restful, beautiful, peaceful and like a Christian retreat as the cottage was packed with amazing books which I devoured. What a wonderful gracious gift of the owners, since letting strangers into your home to stay is not the natural way of the world. Despite rain, we have been refreshed and replenished! It would be wonderful if this site was joined by every church everywhere wouldn’t it – we could experience each others way of life! Hi Ray! Hope this letter finds you well and in good spirits. I keep forgetting to email you,I’ve been so busy! My hosts here in Norwich have been awesome-they have been so kind and hospitable. I have met most of their friends/neighbours and family. There is no shortage of people to take me about,should I need things from the shop or to attend church. My, how that 12 months has flown! 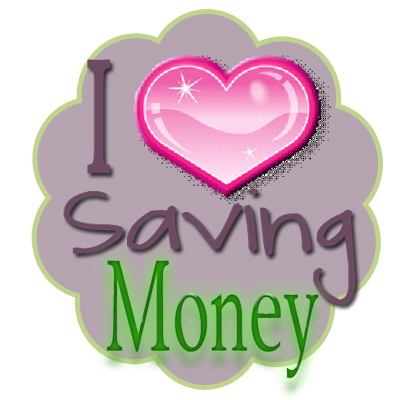 We will renew our membership on your website – we have really enjoyed the two house-sits we did this year. We have recommended your site to numbers of people we have met during our 6 months trip and wish you well. I had been waiting to tell you how delighted we were with —- and —- who sat house for us for a month . We could not have asked for more considerate and kind people. We will certainly be contacting you again in the future . We would like to thank you for putting us into contact with your organisation. ___ and ____ house-sat our place and helped with the running of our welfare ministry while we were on a weeks break last week. They were a great help. Thank you for putting us into contact with them. We hope that we will be able to connect again in the future. God’s richest blessings on your work. I am house sitting at present on the beautiful Coiromandel Peninsula in New Zealand. I am here until the end of August. The owners are Wycliffe Bible translators and are on a long visit to their supporting churches in USA and UK (mainly), though they are also going to visit church plants and meet up with family! I am writing this because the website and the idea of Christians house sitting and helping one another in this way is truly amazing. These lovely people would have had a very difficult time finding someone for five months to look after house and animals (including an aviary, three cats and some ‘chooks’). And I feel privileged and helpful to be doing something for the work of our Lord Jesus Christ. People in New Zealand are friendly on the whole and very helpful to visitors. I have enjoyed my visit here immensely and would probably not have been able to come and stay as long as I have without the assistance of your website, so please keep it going. 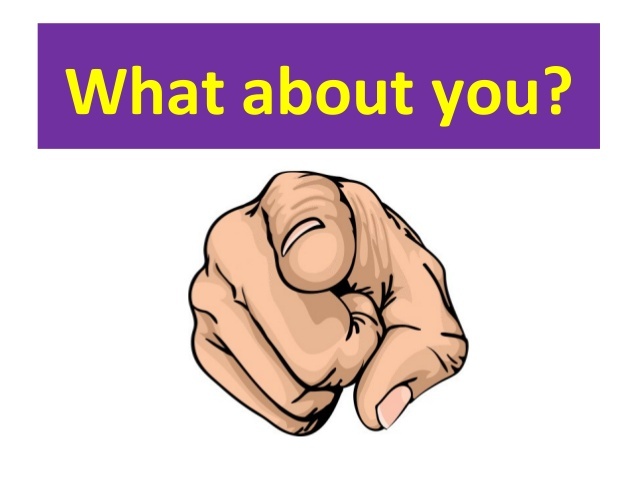 If you would like to use any of this message in your advertising on your web site, please feel free to do so. I’m so excited about this “discovery”. Funny how you think of a “thing”, you talk about it with God (feeling silly sometimes)and he leads you to the “thing”. Christian house sitting! Who’d have thought? Fantastic idea. I can’t wait for my stint…. I am forwarding it to all our ministers for their information. I trust you are keeping well and that God continues to bless you in your personal witness. 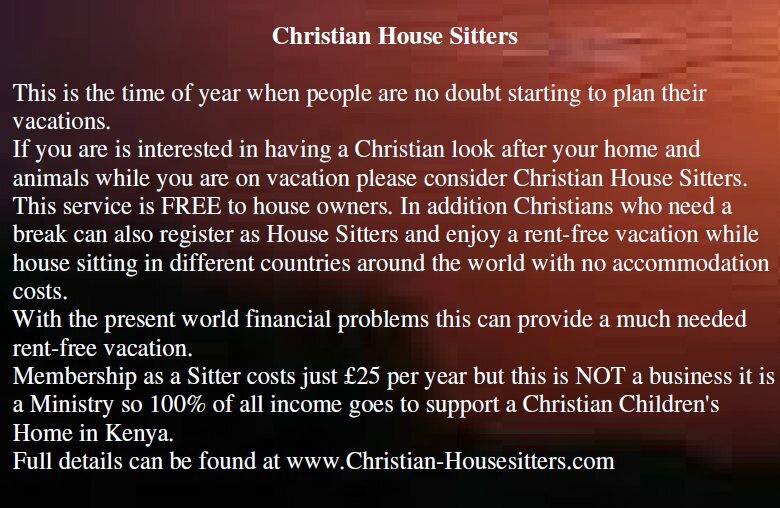 Christian House Sitters is a wonderful idea. It frees a person’s resources for other Christian activities and also reminds us that there are Christians all over the world. I’m glad I came across the website. I have signed up to be a sitter on this new great website and want to encourage others to do the same as well as list their houses. I was very encouraged when I first e-mailed Ray and he said “you just sign up and we pray with you that a house will be added to meet your needs”. This is how we should all live our lives- trusting God that we will be walking in His will and in that He will provide for our needs. Don’t wait, sign up now so that God can meet your needs and use you to meet others needs. Been meaning to write for quite awhile. Just wanted to let you know that everything is a “go” to do a housesit in England. I will be there Jan.Feb.and March and am staying another month to visit family. I know that the Lord put me in touch with these people-and only He knows why. I am truly blessed. God bless you and yours with your wonderful ministry. 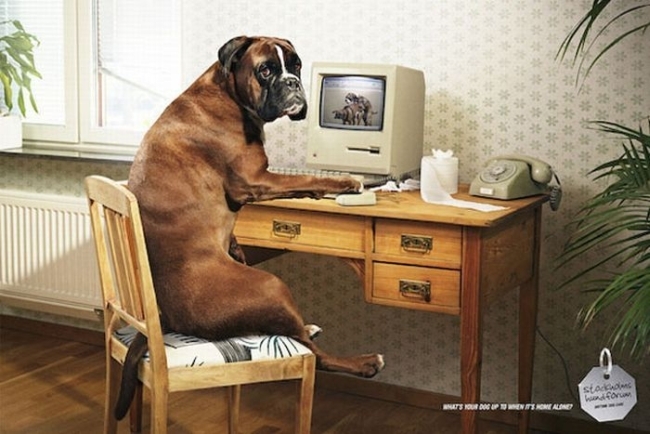 We pay on average £45 / day for professional dog at home help here in the Isle of Man. Many dogs do not do well with stress in Kennels. It is a win win situation in helping man’s best friend. Posted in Christian, Christianity, House Sitting, pets and tagged Auckland, comments, dogs, england, France, holiday, new zealand, south africa, Vacation, wales. Bookmark the permalink.